When children are first learning to brush and floss, it can be hard to tell if they're getting their teeth clean enough, or missing spots. Chewable revealing tablets are a useful tool for highlighting any remaining plaque after a brushing session. Chewable revealing tablets contain a harmless dye that reacts with the plaque on your child's teeth. It stains the plaque a bright colour, and showing what spots have been missed during the brushing process. They indicate which spots in your child's mouth need more attention during brushing. You can have your child chew a tablet before brushing, to show him where all the plaque is from the start, to guide him during brushing. Or, you can have him brush his teeth first, and then chew on a tablet to see if he's missed anything. Or both! Since plaque is essentially invisible, it can be hard even for adults to ensure that each tooth gets completely clean during a brushing session. For kids, these helpful little tabs function as a great guide to problem areas, and to improve their overall oral health. 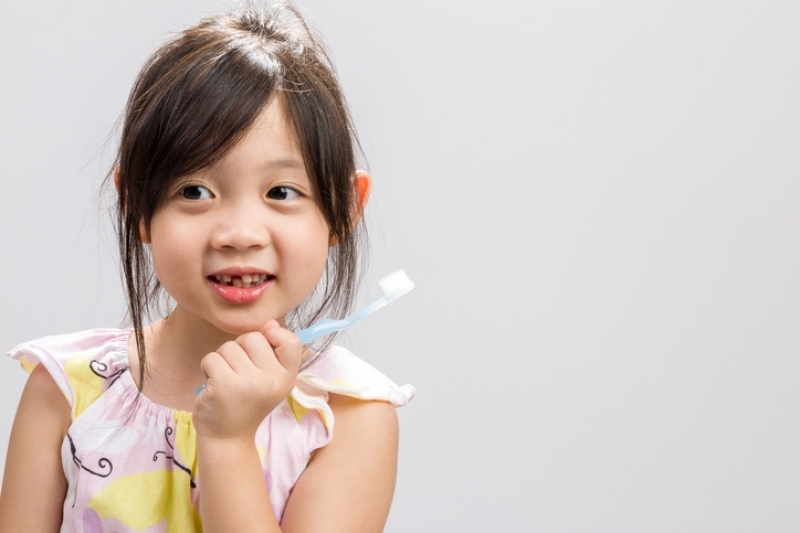 Interested in making chewable revealing tabs a part of your child's oral hygiene routine? Contact Smile Town Burnaby today!